The Heritage Poplin Shirt: versatile, lightweight, and washed down for comfort. Take a relaxed approach to warmer days. Our 4-oz., lightweight cotton poplin shirtwoven to take on the heat and washed to incredible softnessis more laid back than crisper poplins. Designed to be worn untucked or tucked, the bright colors wear well under sport jackets and summer-weight sweaters. 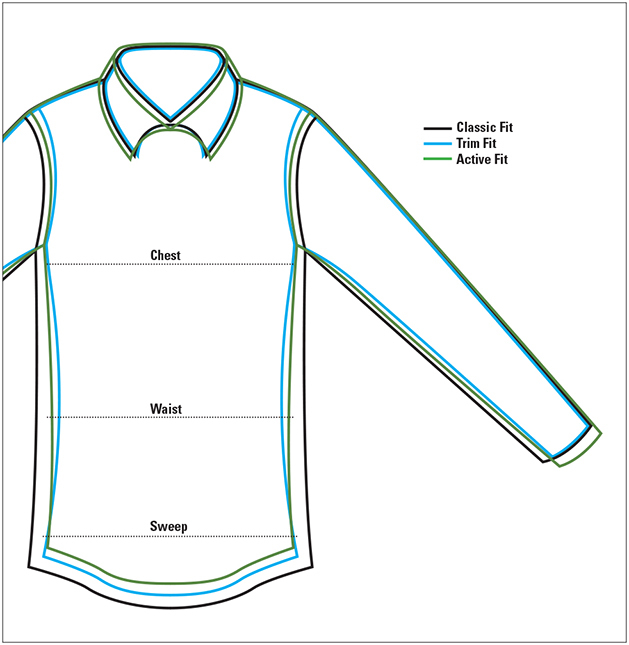 Button-down collar, patch pocket, two-button adjustable cuffs, center back box pleat with locker loop. Pure cotton. Washable. Imported.